The latest occurrence in the ever-present emoji chronicles revolves around the siphon featured in Apple’s squid emoji. A siphon is a muscle structure that sits underneath a squid that helps the animal breathe as well as acts as an outlet to discharge waste. In the emoji, the squid’s siphon is sitting between its eyes and it looks like a nose, which is incorrect. 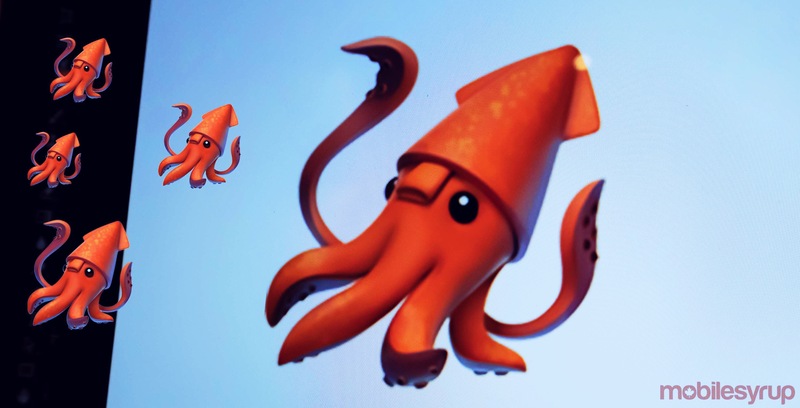 From the angle of the emoji, it should be hidden behind the squid’s back. In contrast, no other smartphone manufacturer’s squid emoji has a visible siphon, so it can be assumed that it’s in the right place, at least according to Emojipedia. People have been up in arms about animal emojis that are anatomically incorrect in the past. The octopus only has four legs and the lobster is also missing a few limbs, according to The Verge. Ethier way, this squid squad isn’t playing games in its attempt to raise awareness for a more accurate squid emoji.